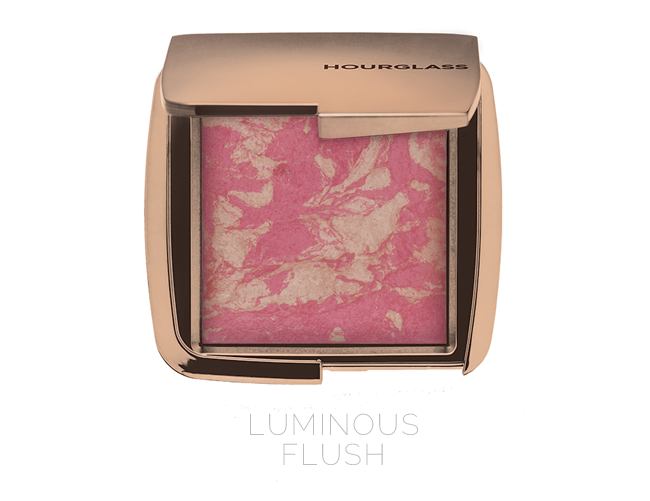 Discover a new way to blush: This groundbreaking hybrid combines the customized lighting effects of Ambient Lighting Powder with a spectrum of breathtakingly modern hues. The result in seamless, soft-focus and multidimensional color. 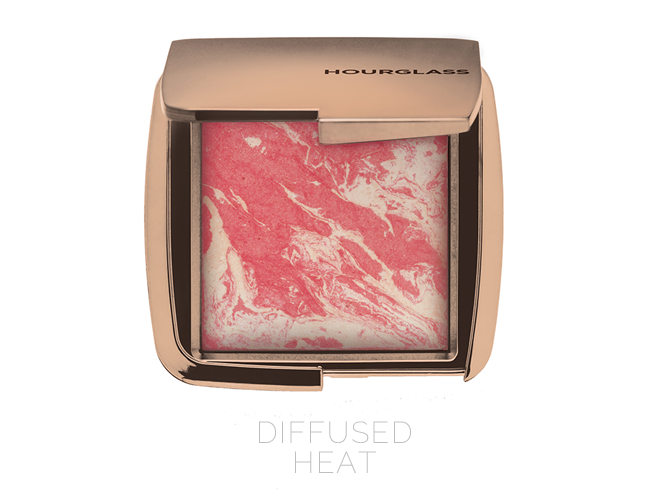 Hourglass has fused Ambient Lighting Powder, the cutting-edge collection of finishing powders, with an array of vivid cheek colors, creating a hybrid product that is unique, contemporary and revolutionary. Unlike traditional blush, which tends to be flat, Ambient Lighting Blush uses Photoluminescent Technology to exhibit depth and dimension. The airy, lightweight powders contain optically transparent particles that amplify the colors to a multi-dimensional level — effectively reinventing the way you view blush. The state-of-the-art formula means that its full potential is only displayed on application. The hand-made powders are formulated using an advanced miscelare technique — which means "to mix" in Italian — creating the perfect balance of pigment and powder, and no two look alike. 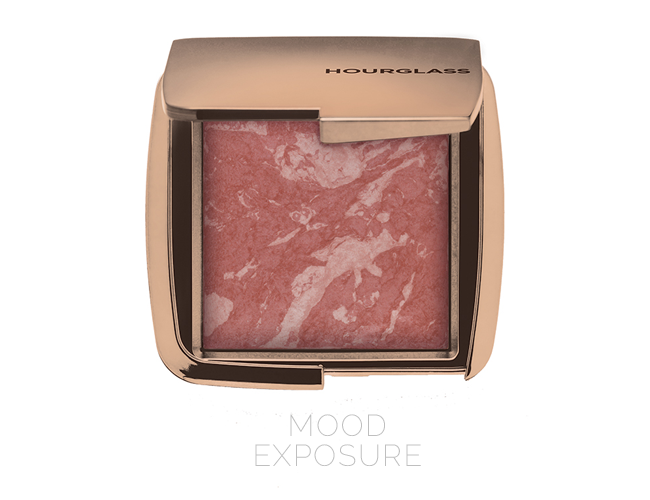 The Ambient Lighting Blush delivers a radiant natural finish and offers buildable color. 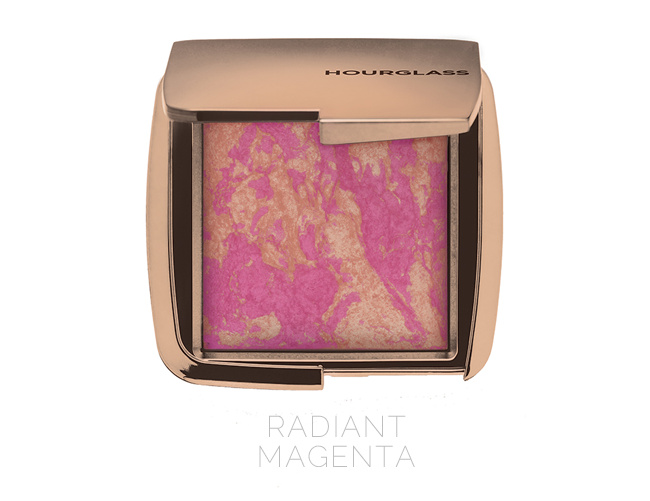 It is designed to be paired with Ambient Lighting Powder. Using the two products together inbues the entire complexion with an otherworldly glow. 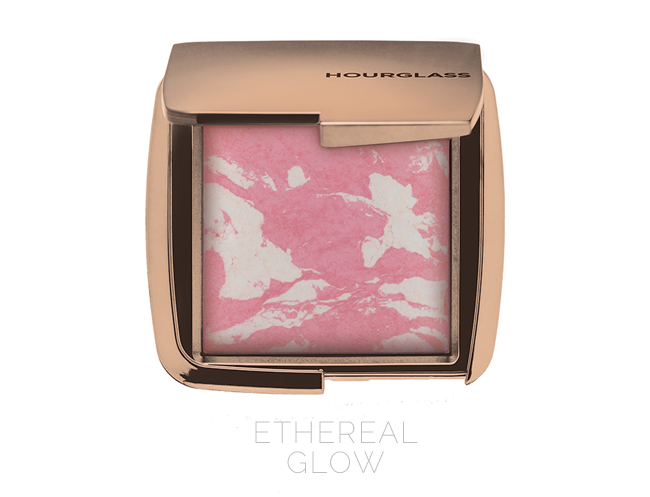 The six shades, which range from soft coral to cool pink, are a wardrobe of captivating accent lights for cheeks. Free of parabens, talc, fragrance, nanoparticles, and gluten. No animal testing. 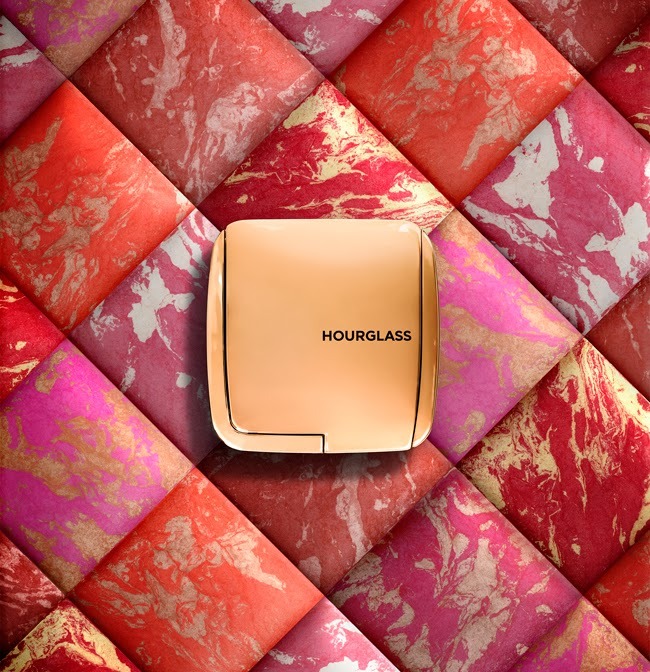 AVAILABILITY: Launching first at Hourglasscosmetics.com on January 24th, 2014. Launching February 2014 at Barneys New York, Bergdorf Goodman, Net-A-Porter.com, Sephora, and SpaceNK. They all look so beautiful... i wish they were available in germany! So excited for these!!! They look so beautiful!!! Can not wait!!! Is it just me? or I keep hearing about Hourglass EVERYWHERE. This makes me want to try Hourglass. Yes, I posted the link on Facebook and Twitter the day they launched the pre-sale!